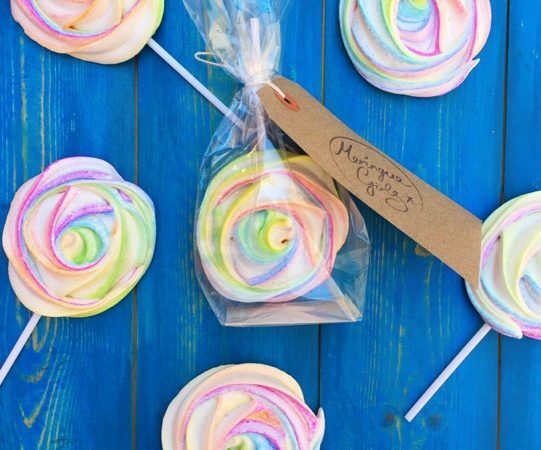 Super cute swirly meringue lollipops made with all natural colours and flavours. They make perfect little pressies, wedding favours and goodie bag treats. Each lollipop is individually wrapped and tied with a stamped tag. 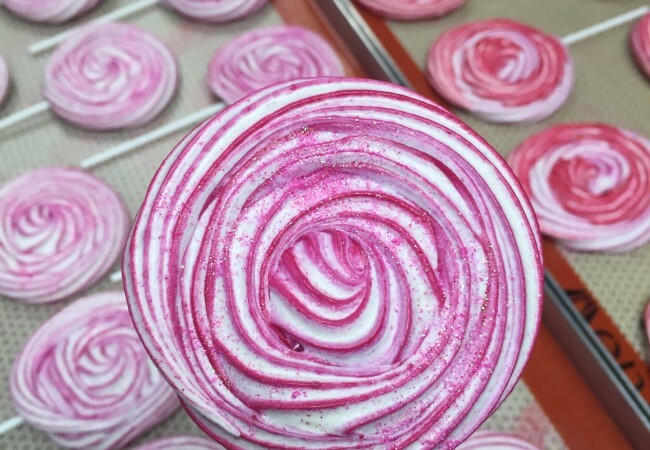 If you would like specific flavours, please list these in the optional message / enquiry box.